fun for days. friends for life. changed for eternity. We offer single day camps, a week-long day camp and many week-long overnight sessions all for an affordable price! Our sessions are individually deaned allowing your camper to have a different experience every session they come. From exciting recreation activities to inspirational messages and worship services, we ensure that your camper will have fun for days, friends for life and are changed for eternity! Roanoke Christian Camp has a camp session perfect for every camper! Is this your first summer at camp? Click here to learn everything you need to know in order to have an incredible week! Day Camp is the perfect opportunity for young campers who aren’t quite ready to stay the night away from home. 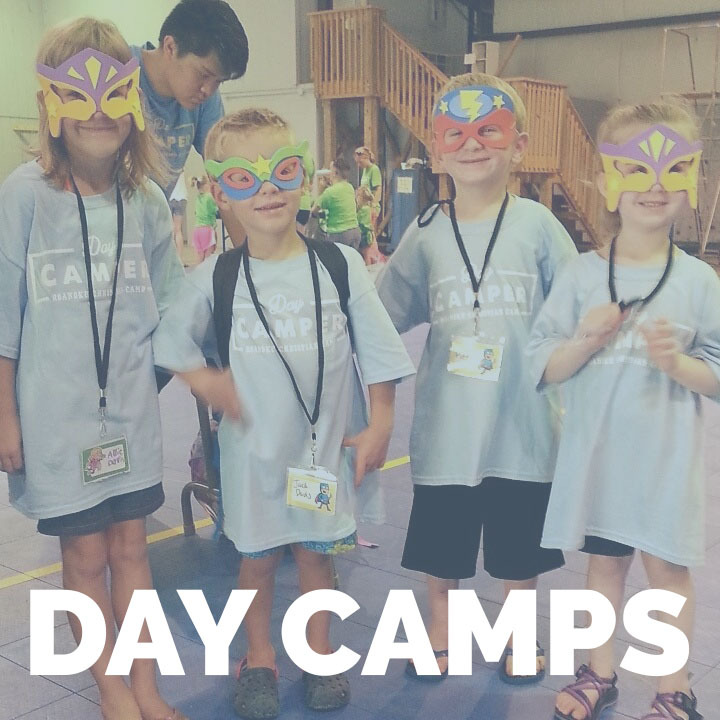 Campers enjoy all of the excitement of camp packed into one fun-filled day! 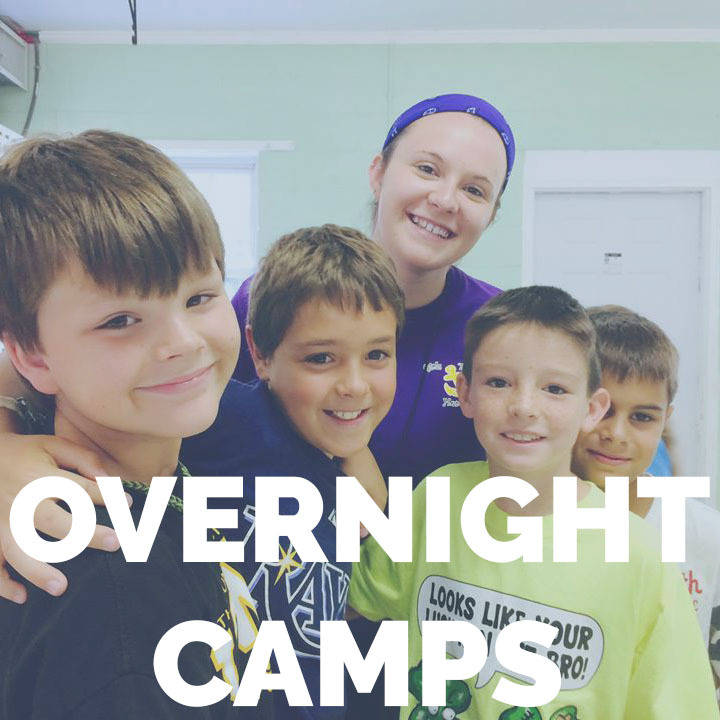 Our overnight campers experience the very best of what Roanoke Christian Camp has to offer. We have overnight sessions perfect for any camper! 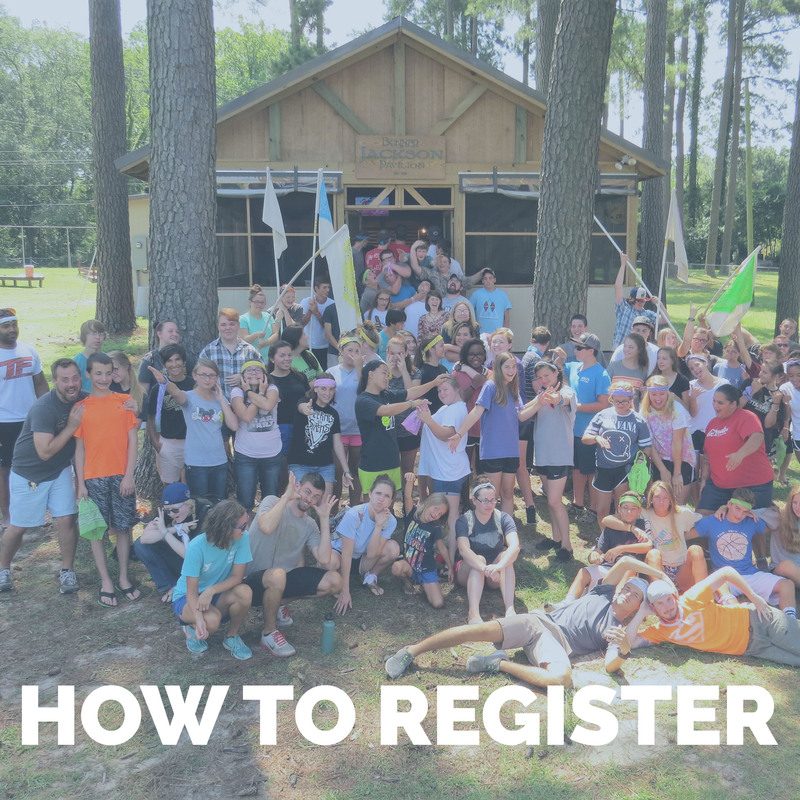 Use our online registration software to register for camp in 3 simple steps! Register today because spots fill fast!